I think you have your answer. 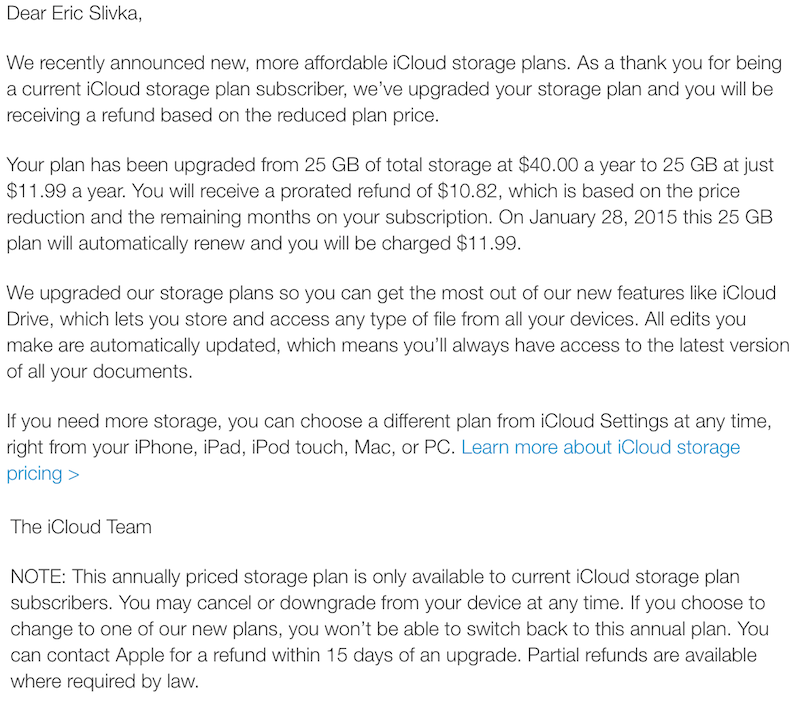 Looks like your iCloud photo library is going to count against your total now. But it also looks like that will take your iDevice backups way down. So, if I am looking at this correctly, both of my iDevices, which were multiple GBs each before are now down below 1GB each. I attribute this to the fact that they have removed the photos from each of my iDevice backups.